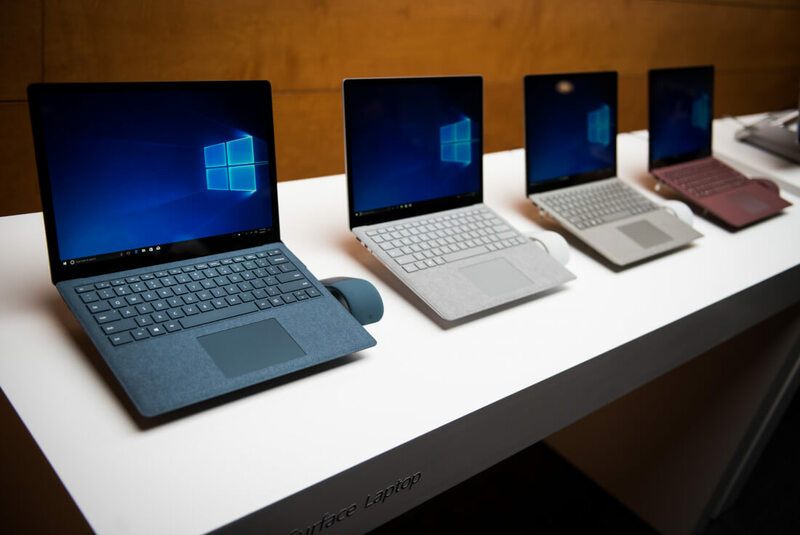 It was back in May last year when Microsoft announced Windows S—a stripped down version of its operating system—as it attempted to take on Google’s Chrome OS in the education market. But the company is now dropping Windows S as a stand-alone product. In its place will be the new “S Mode” for Windows 10 Home, Pro, and Enterprise. Windows 10 S, which appears on devices such as the Surface Laptop, is only able to run UWP (Universal Windows Platform) apps from the Windows Store. Microsoft claims this improves both performance and security, but it’s a feature not everyone appreciates. Now, Neowin and Paul Thurrott report that Microsoft is changing tactics when it comes to Windows S. The OS is being killed off as a specific SKU; instead, an S Mode is being offered for all major versions of Windows. For those who find the limitations of S Mode too restricting, the option to upgrade to the full version of Windows will still be available, though the price varies depending on the version. Moving from Windows 10 Home S to regular Windows Home will be free, but Pro S users who want to switch to the full version of Windows 10 Pro will have to pay $49 for the privilege. There will be Pro S commercial versions for Value, Entry, and Small Tablet models, but not Core+ and Workstations. Microsoft also said there would be antivirus apps available in S Mode, which, as Thurrott notes, traditionally run as legacy .exe versions. 60 percent of Windows S users stay with the OS, but 60 percent of those that switch to the full version of Windows do so within 24 hours of buying a device. Additionally, those that don’t move to Windows 10 within seven days are 83 percent likely to keep Windows S. It’s worth noting that these figures are only for third-party devices and don’t include the Surface Laptop. No word on when Microsoft will put out an official statement, but it could arrive alongside the company’s changes to partner pricing sometime between April and May.